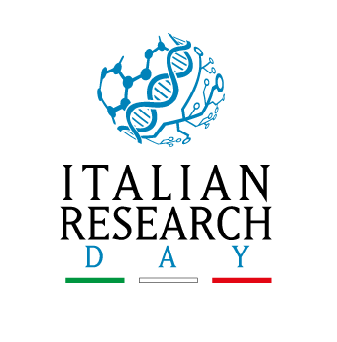 Dr Petti is invited to deliver introductory remarks at Italian Research Day: Individualized Cancer Therapy in the Age of Precision Medicine at the Italian Cultural Institute, an office under the auspices of the Consulate General of Italy in Los Angeles. This event is part of Leonardo500, a series of events celebrating the genius of Leonardo da Vinci (1452-1519) in observation of 500 years since his death. This event is a conversation on cancer therapy with Italian scientists and researchers, moderated by Professor Marco Giovannini, Director of the UCLA Neural Tumor Research Laboratory. Click here for more information, and to RSVP for the event. Follow Dr. Petti and his Anatomia Italiana programs on Twitter, Facebook, and Instagram to share the excitement, or email with questions.